A special leadership forum and networking event featuring discussions with some of the Tristate's most influential leaders. This annual event celebrates the release of Cincy Magazine's list of the 100 most influential business, political, and community leaders in the Tristate. 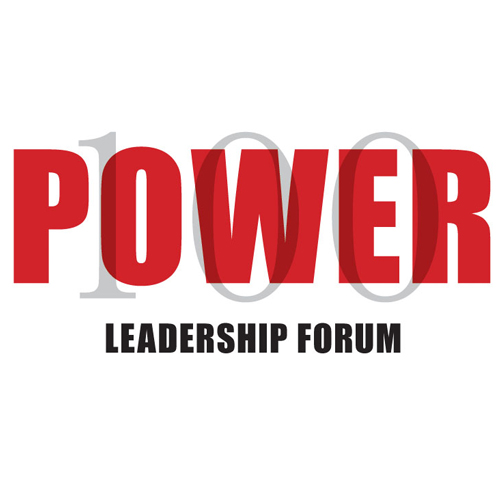 The event will feature the Power 100 decision makers throughout the Tristate, alumni, students, select sponsors and friends of Cincy Magazine. The event will include networking, breakfast, a panel discussion and audience Q&A. A portion of the ticket proceeds will benefit DePaul Cristo Rey High School. DePaul Cristo Rey serves those families who want a private education but need financial assistance. For more information about the event, please contact Hannah Jones, Events Manager, at [email protected] or (513)297-1351. Beth Robinson, President & CEO - Uptown Consortium Inc.